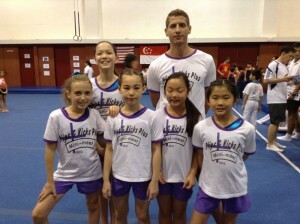 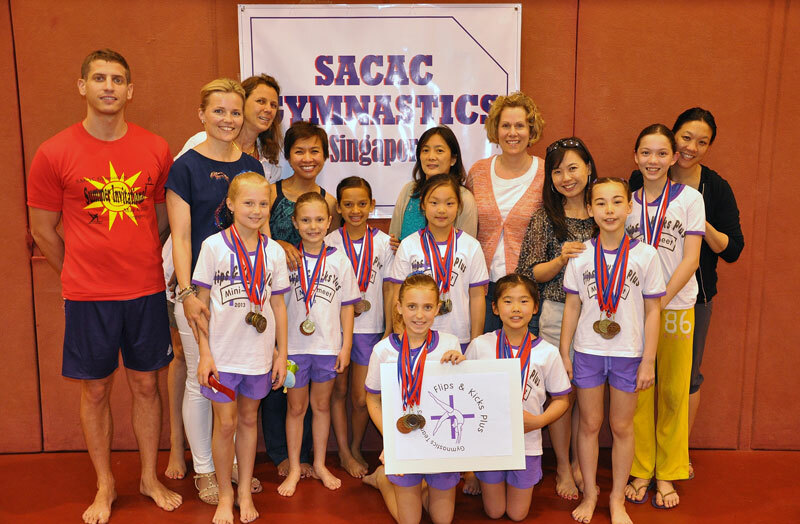 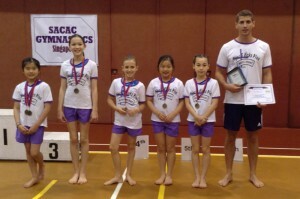 Congratulations to all the girls that took part in the SACAC gymnastics invitational in Singapore earlier this month! 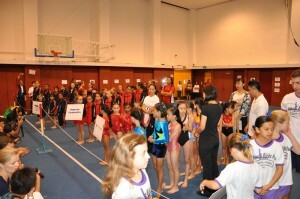 All the girls rose to the occasion and performed far beyond expectation. A huge thank you to all the Parents that made the trip possible and such a success.